Taylor Lewan T Prob Sun - Foot - 10/11/18 Lewan suffered a foot injury in the last game but is expected to take the field Sunday against the Ravens. Dennis Kelly T Prob Sun - Illness - 10/10/18 Kelly has been held out of the past four games with an illness but it is not expected to affect his status for Sunday's contest against the Ravens. Kamalei Correa LB Ques Sun - Foot - 10/11/18 Correa is nursing a foot injury and it is unknown if he will face the Ravens on Sunday. Robert Spillane LB Ques Sun - Knee - 10/10/18 Spillane is dealing with a knee injury and it is unknown if he will partake in Sunday's game against the Ravens. Bennie Logan DT Out Sun - Elbow - 10/14/18 Logan is hobbled with an elbow injury and will not be active for Sunday's game against the Ravens. Will Compton LB Out Sun - Hamstring - 10/12/18 Compton has a hamstring injury and will not play Sunday against the Ravens. Wesley Woodyard LB Out Sun - Shoulder - 10/14/18 Woodyard has missed the last two games with a shoulder injury and will not participate in Sunday's matchup against the Ravens. Kenny Vaccaro S Late Oct - Elbow - 10/1/18 Vaccaro dislocated his elbow and will likely need two-to-four weeks to recover. Kevin Pamphile G Ques Week 12 - Tricep - 10/10/18 Pamphile is on injured reserve due to a triceps injury and it is unknown if he will be activated in time for Week 12 against the Texans. Devin Ross WR I-R - Ankle - 9/11/18 Ross suffered an ankle injury in the final preseason game and is on the injured reserve list. 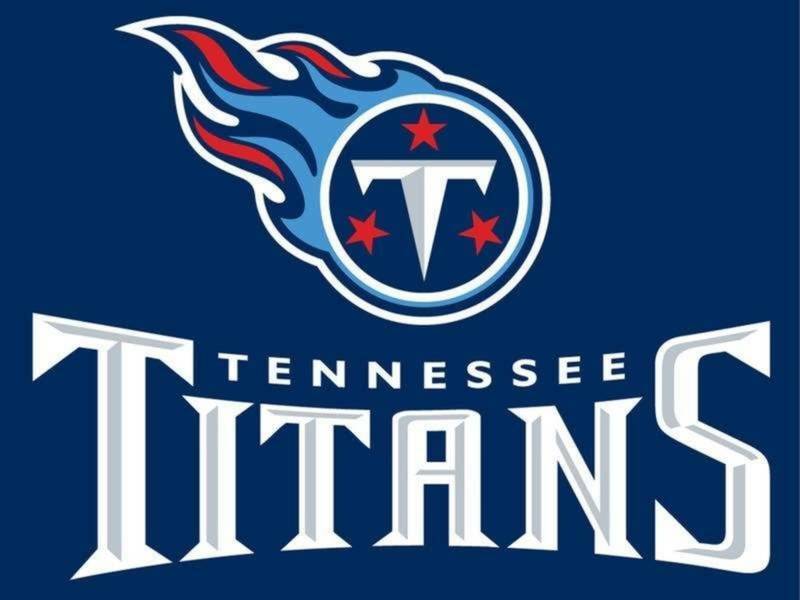 Delanie Walker TE I-R - Ankle - 9/10/18 Walker has landed on injured reserve as he suffered a fracture and ligament damage to his right ankle. Johnny Maxey DL I-R - Ankle - 9/5/18 Maxey is on the injured reserve list with an ankle injury. Austin Barnard K I-R - Knee - 9/2/18 Barnard has been sent to the injured reserve list due to a knee injury. Michael Campanaro WR I-R - Undisclosed - 8/26/18 Campanaro is on injured reserve due to an unspecified ailment. Nate Palmer LB I-R - Leg - 8/7/18 Palmer is on injured reserve with a left leg injury. Johnathan Cyprien S I-R - Knee - 8/13/18 Cyprien is on injured reserve with a torn ACL. Tye Smith CB I-R - Arm - 8/19/18 Smith has landed on the injured reserve with an upper-right arm injury.